Can't believe our lil bubbas is 2 months already! We can't wait to get his stats...this lil tub will no doubt tip the scales! :) Couldn't resist this pic! I'm uber cheesy I know. 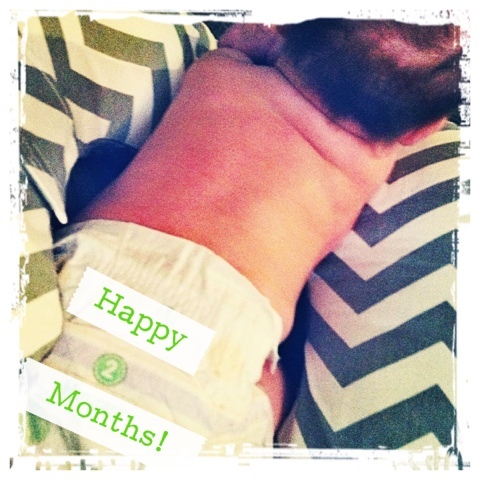 Enjoy our 2 month baby's size 2 booty!